Wooden passive speakers, amplifiers, and smartphone accessories crafted in Gardner, MA and New Orleans, LA. The Original Granite Bracket® began when it became apparent that the industry regarding granite counter-top installation was lacking an affordable and viable way to get hidden countertop support brackets for the stone countertop support and bar top overhangs, which have become so popular with fabricators, installers, designers, and homeowners. After years of owning a granite fabrication and kitchen design center we decided to address this need and started designing hidden countertop support brackets to support overhangs on granite and stone countertops. Thus The Original Granite Bracket® began. 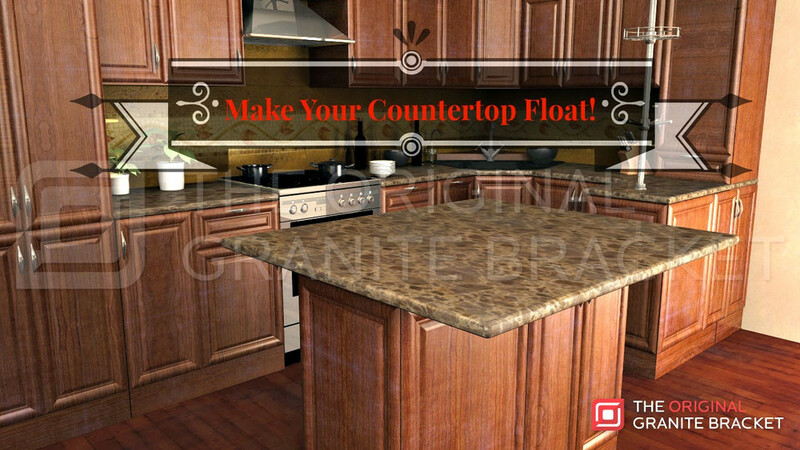 This humble company is proud to say it originated the hidden countertop overhang supports brackets. We are most proud to be a Made in the USA company using American Steel. We started supplying first to those in the industry and now we make our high-grade counter bracket supports available to the public. We pride ourselves on quality and little did we know it would lead to International sales. Washing/drying machines, detergent. Staber washers have been produced in Groveport, Ohio, since 1993. Outdoor wood furniture. The Best Value in Classically Styled Outdoor Furniture.